Are You Looking For Plumbers & Gas Fitters In Griffin? Contact Us Now . When it comes to plumbing, we know that you just want the job done well. 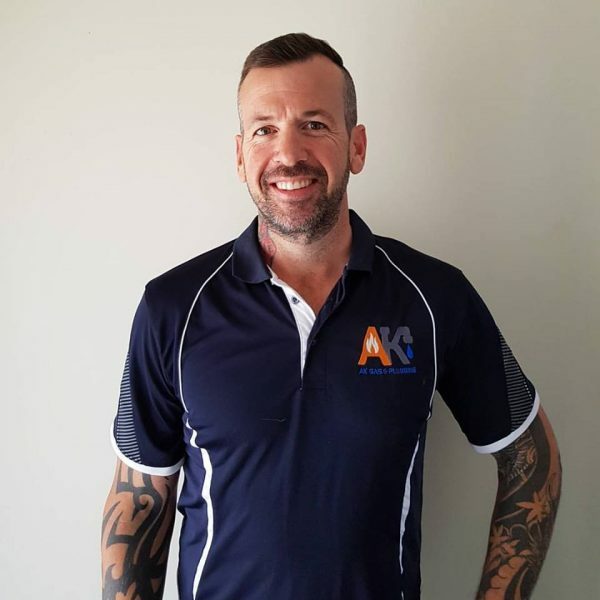 So if you are looking for a reliable, highly qualified and award-winning plumber in Griffin and surrounding suburbs, AK Gas and Plumbing is here for you. Residents of Griffin and many others in this region have been serviced by us for many years. Our business has grown off the back of personal recommendations from colleagues, business owners, friends and family. That is due to our technical know-how, excellent work ethic, and guarantee on all the jobs we do. AK Gas and Plumbing over 20 years industry experience in servicing Griffin with a total Plumbing & Gas Solution.